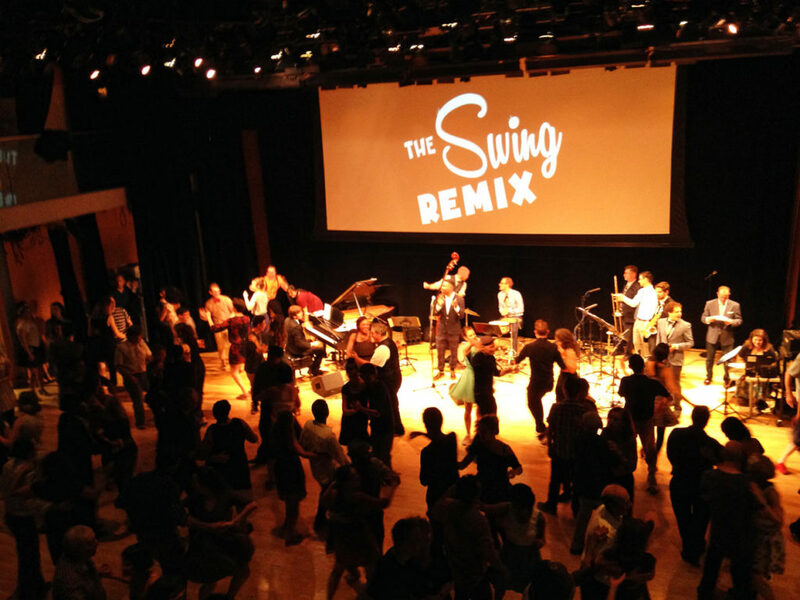 The Swing Remix WINTER SEASON OPENS on Saturday January 12 with headliner DANNYJONOKUCHI & The REVISIONISTS! 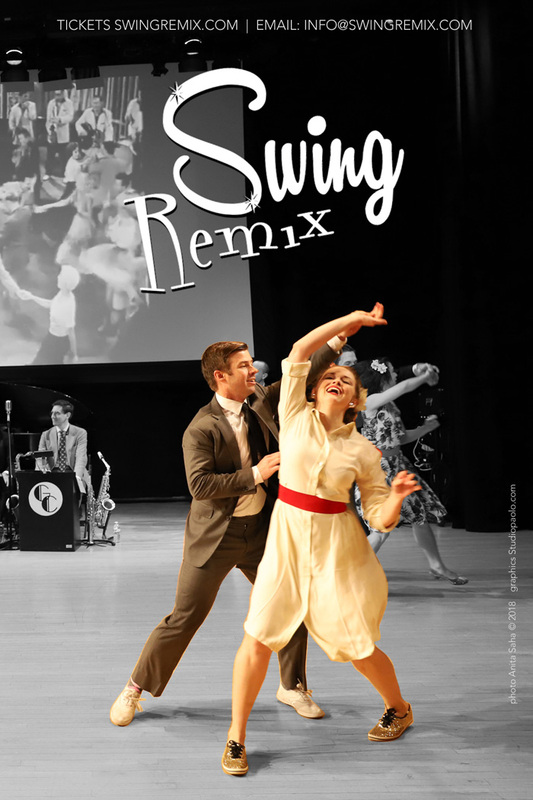 We’re thrilled to be featuring this band for the very first time at Swing Remix. Plus world renowned and adored Evita Arce will be our featured workshop instructor. 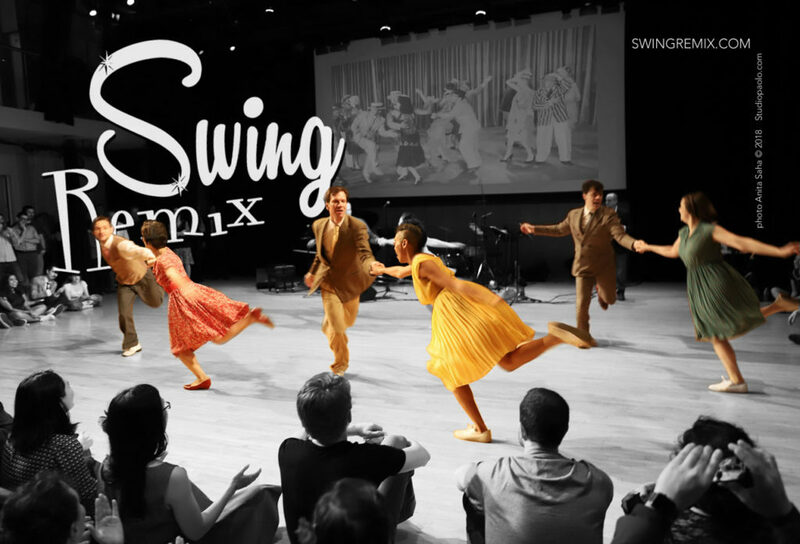 The Swing Remix Presents Pre-Dance WORKSHOPS, A BEGINNER SWING CLASS (Free with General Admission), LIVE MUSIC, DANCE PERFORMANCES and Lots of SOCIAL DANCE TIME. PLUS A VINTAGE MARKET, VINTAGE FILMS and give aways at our showtime hour. Discounted Advanced Tickets close Thursday JAN 10th. Description: Add stylish partner combinations and patterns to your swing repertoire. Then we’ll get into some tricks & dips for your social swing. Evita breaks down how the iconic “swivel” works for Followers in the Swingout and she will teach Leaders how to support and listen to their partner. This will be a fun class allowing lots of room for play from both sides of the partnership. The Revisionists embody the premier sounds of East Coast Swing. Led by trumpeter/ arranger Danny Jonokuchi, the Revisionists perform their own unique renditions of classic dance hits as well as original works. Timeless melodies delivered by vocalist Alexa Barchini are reminiscent of the sounds of Ella Fitzgerald, Anita O’Day, and Sarah Vaughan. The bands repertoire also includes selections from Count Basie, John Kirby Sextet, Benny Goodman, Duke Ellington, Benny Carter, and Sidney Bichet. Members of the band have performed at Lindy Hop events in Sweden, South Korea, Spain, Holland, Germany, Canada, China, Thailand, and across the United States. The bands first album “Let Me Off Uptown” was recorded in New York City as will be released in 2019.